Designed for Race Directors to support participants during events & training programs. The app provides real-time information during events or training runs including route maps, run time, pace, distance, elevation and more. You can enable tracking and share with only the people you choose or display on our event screen for our spectators to view. Get real time event update notifications such as start time, delays, emergencies, route changes, etc. A perfect tool for your friends to meet you at the finish line! Designed for tracking and safety. 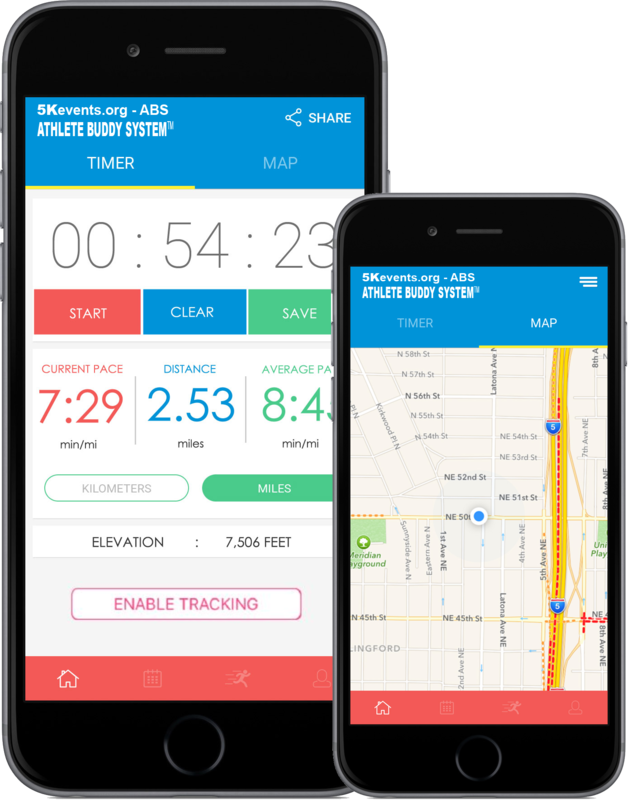 Our FREE live tracking app lets you share your training runs and live events with friends and family. 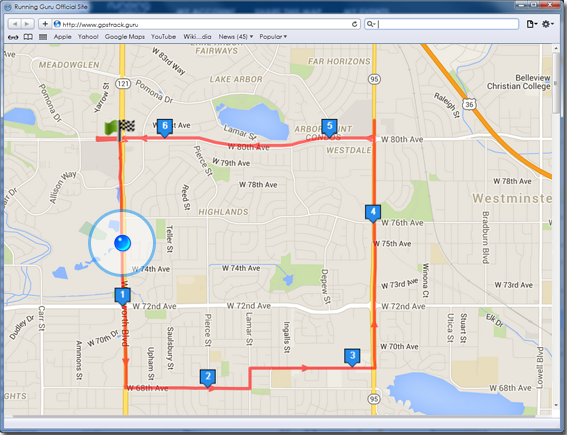 The app provides real-time information like run time, pace, distance, elevation and more. You can enable tracking and share with only the people you choose or display on our event screen for our spectators to view. A perfect tool for your friends to meet you at the finish line! COMING SOON: We are adding new features which will include a patent pending system called H.E.L.P (aka / Home Emergency Launch Pad). 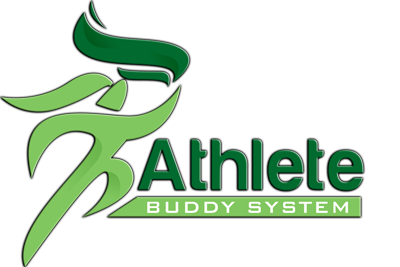 This will allow a runner to send a message to the race director during events or a friend during training that you need help. You will have 10 seconds to disable the alert to prevent the app from calling 911. If not done this will trigger an emergency 911 call and send your GPS coordinates to the local authorities. 2. Open App, login and load the event course map. 5. Share with friends and family! 6. Followers see you revent in real time! Having orchestrated 100’s of events nationwide, we understand how important it is to know the who, what, when and where that is happening on the course. You can’t be everywhere at all times so this ABS system will keep you in the know. Check out the benefits this offers race directors! Event Notifications: Need to reach participants fast? The app will allow the event director to push notifications, event delays, weather alerts, status updates, etc. – Event notifications, weather alerts, delays, etc. 3. Tell your participants about live tracking. 4. Participants track themselves live at your event!